Toscana– As a young child Giuseppe Brancatelli worked in his father’s vineyard where he was first introduced to the art and labor of winemaking. 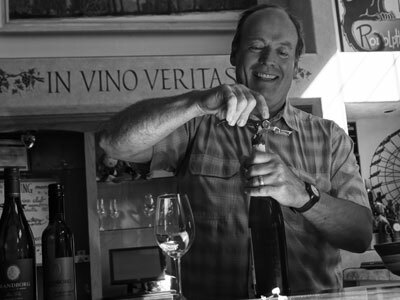 After 27 years of pairing food and wine in his many successful restaurants, Giuseppe developed a particular passion for the wines of Tuscany and committed to follow in the winemaking footsteps of his father. 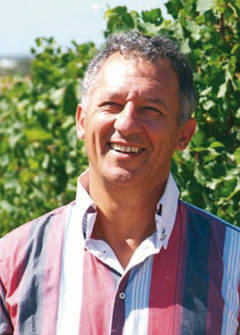 Giuseppe purchased 35 acres of pristine property in the small, coastal town of Val di Cornia and planted his vineyards. Located a mere half mile from the Tyrrhenian Sea and two miles from the Apennine Mountains, the Brancatelli estate benefits from an ideal microclimate and soil composition that allow Giuseppe to forgo the use of chemicals in his vineyards and produce wines organically. The result is a rich and complex line of wines balanced between old world elegance and new world flavors.